We’d love your help. 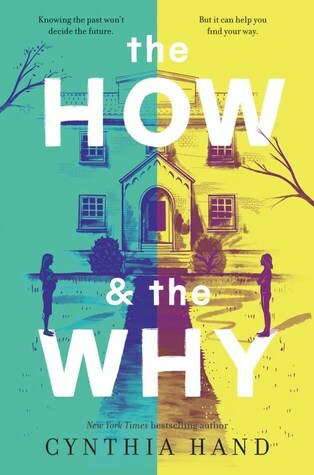 Let us know what’s wrong with this preview of The How the Why by Cynthia Hand. Cassandra McMurtrey has the best parents a girl could ask for. They’ve given Cass a life she wouldn’t trade for the world. She has everything she needs—except maybe the one thing A poignant exploration of family and the ties that bind, perfect for fans of Far From the Tree, from New York Times bestselling author Cynthia Hand. To ask other readers questions about The How the Why, please sign up. I'm told the cover is ALLLLLLLLMOST here. Check back.